Inspired by his father, Dr David Tankard who graduated from Liverpool University in 1964, Dr Daniel set out to become a dentist, choosing The University of Adelaide to complete his schooling. Outside of the practice, Dr Tankard enjoys spending time with his family, especially his son, Layne, who is a competitive swimmer, and twin daughters Jayda and Emersyn. 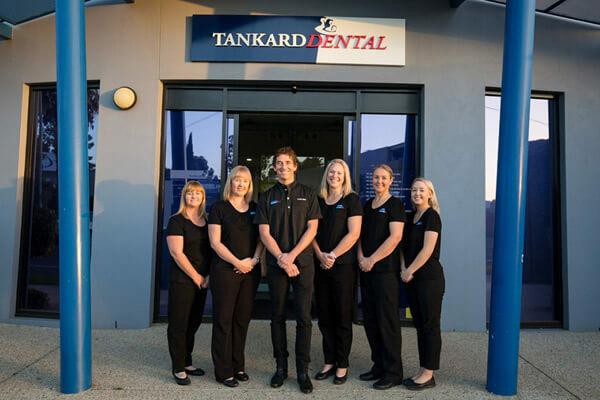 For the past 17 years, Dr Bozovic has been with Tankard Dental , striving to provide the most professional, effective and quality dental care possible. As a senior dentist with our practice, he has the necessary skills and experience needed to accomplish your goals. 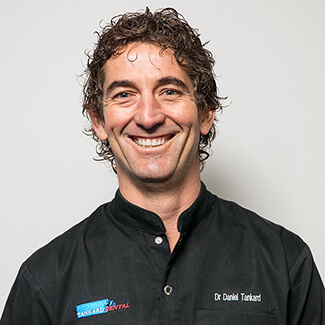 Before joining Tankard Dental , Dr. Bozovic worked in Europe after graduating from Otago in New Zealand. Dr. Bozovic has a special interest in endodontics, crowns and bridges. 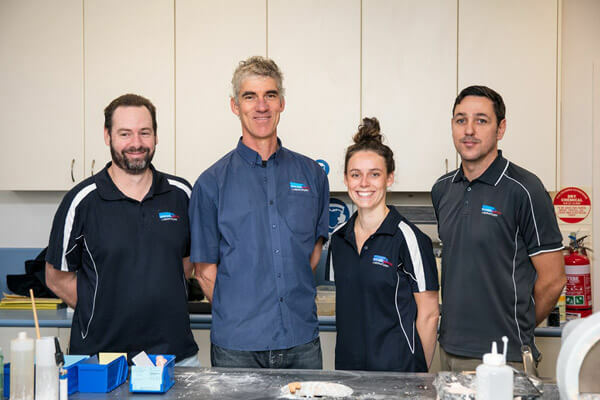 When he isn’t in the practice crafting beautiful smiles for patients, he enjoys exploring all that Mildura has to offer as well as spending time with his beautiful wife and children. Get to know more about Dr Bozovic when you book your appointment with our practice. We look forward to meeting you and helping you achieve your goals in oral health for life! 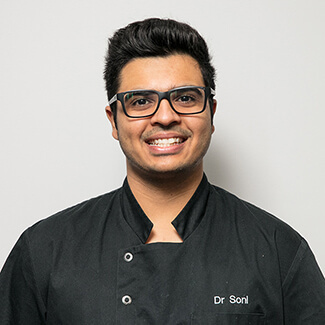 Always knowing he wanted to do something hands on that helped people of all ages feel better, Dr Soni knew that dentistry was the perfect path for him. At Tankard Dental , he helps patients get out of pain and enjoy their smiles, whether they’re children or adults. Dr Soni believes that dentistry is a combination of art and science, which he thoroughly enjoys! Dr Soni attended and graduated from Adelaide University, receiving his Bachelor of Dental Surgery in 2012. In his third year, he received the highest score possible on his pathology exams. 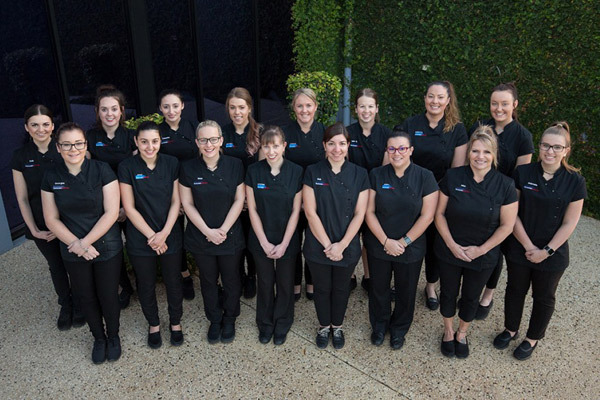 He is currently a member of the Australian Dental Association and regularly completes continuing education courses in order to provide advanced and modern service to his patients. When he isn’t crafting smiles in the practice, Dr Soni loves to play and watch cricket. He enjoys walks through the rainforest, camping and hanging out with his friends. 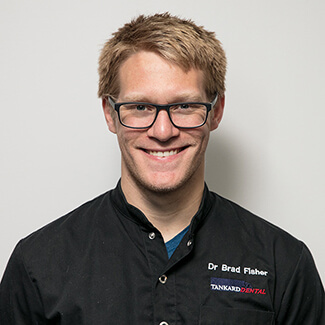 Dr Bradley joined the Tankard Dental team after completing his Bachelor in Dental Surgery in 2016. Dr Bradley loves that no two days are ever the same at the practice, and he’s pleased to share his love of the field with all types of patients across a variety of treatment plans. In Mildura, Dr Bradley is active in sports and considers himself a “foodie” as he enjoys trying new local restaurants. Learn more about Dr Bradley and how he can make a positive impact on your smile when you book an appointment. 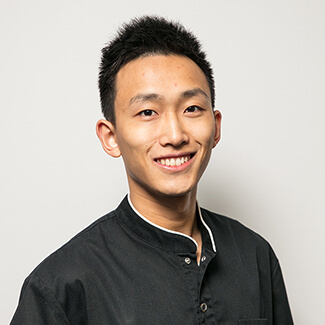 Dr Ting (Dentist) enjoyed a broad range of subjects while in school, and ultimately decided on dentistry at it provided the perfect combination of engineering and creativity in the medical field. A graduate of the University of Queensland, Dr Ting received his Bachelor of Dental Sciences with First Class Honours in 2015. In order to continue to provide top-rate care to his patients, he regularly attends continuing education course and has recently been a part of courses on veneers, bleaching and bonding. Dr Ting is a member of the Australian Dental Association, the Australian Dental Association Victoria Branch, and the Australian Prosthodontic Society. When he isn’t in the practice, Dr Ting enjoys being active in sports and is a classically trained pianist. Get to know more about Dr Ting when you visit us for your next appointment. 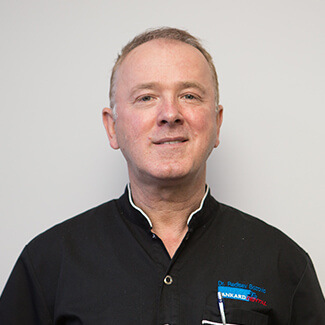 Possessing more than 30 years of experience, Dr Drouganis is a highly accomplished periodontist. He spent the first half of his dental career serving as a general dentist. Then he decided to specialise in periodontics and dental implantology. He earned both undergraduate and postgraduate degrees from Adelaide University and has had papers published on periodontics topics in national and international journals. Dr Drouganis enjoys educating future dental professionals and has conducted postgraduate courses at Adelaide University. He also has served as an undergraduate tutor. To get his patients the best possible results, Dr Drouganis uses a variety of state-of-the-art techniques. 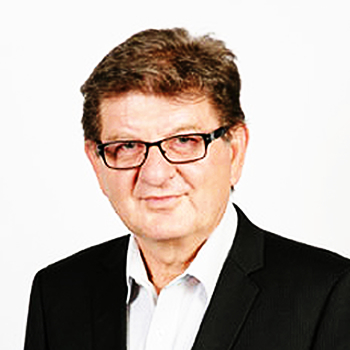 Graduating from the University of Adelaide in 1977 with a Bachelor of Dental Surgery, Dr Mavrokokki worked in private practice for seven years before serving as a senior lecturer in oral surgery. He also worked in the Special Needs unit at the Adelaide Dental Hospital for 15 years. His experience has given him insight into comprehending how to manage patients who are medically compromised. To further his education, Dr Mavrokokki earned a Graduate Diploma in Clinical Dentistry (Oral Medicine) in 2004. This highly capable and caring dentoalveolar surgeon has a particular interest in all facets of minor oral surgery. Dr Baleegh (Dentist) completed his bachelor in Dental Surgery in Karachi, Pakistan in 2010. Having scored the highest out of the entire student body in his final year of schooling, Dr Baleegh brings a very smart approach to care for his patients. Dr Baleegh is a current member of the Dental Board of Australia. 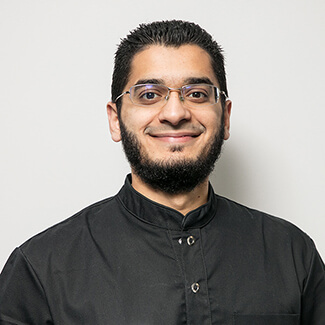 At Tankard Dental , Dr Baleegh enjoys working with such a caring and attentive staff that allows him to provide the best possible results for his patients. 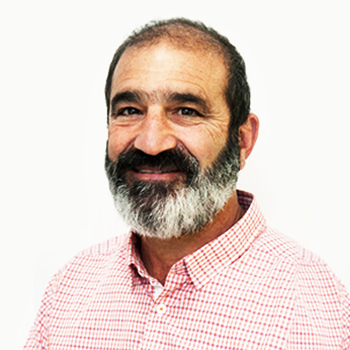 Outside of the practice, Dr Baleegh enjoys learning about the latest technological advancements and loves to cycle around the Melbourne trails. Jane earned a Bachelor of Dental Science from the University of Melbourne in 2007. To further her education she routinely takes professional development courses. 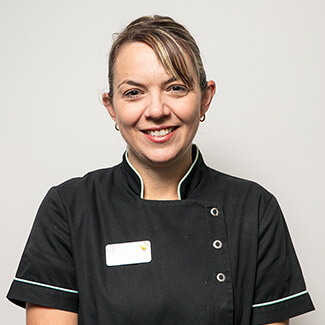 When she’s not at Tankard Dental caring for her patients at our Ouyen practice, Jane enjoys spending time with her family and friends, as well as playing netball and travelling. Amanda comes to Tankard Dental after graduating from Adelaide University, SA in 2011. Ever since, she has enjoyed helping patients love their smiles and feel better about their healthy teeth. In order to provide the best care for her the patients at our practice, Amanda regularly attends continuing education courses each year. 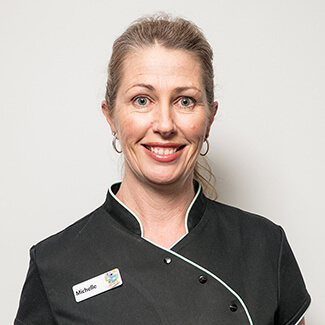 Outside of the practice, Amanda is involved in many sporting groups including MFNC for netball along with her children. When Michelle was in high school, she had the opportunity to meet with a counselor from a local college who spoke about the field of dentistry. 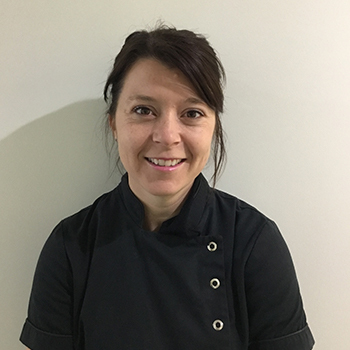 Initially thinking a career as a nurse or physiotherapist was the path for her, Michelle grew more and more interested in dentistry. After learning more about becoming a hygienist, she decided that it was the perfect fit for her. Michelle received her Therapy certification in 1992 and her Hygienist certification in 2006. At Tankard Dental , Michelle enjoys working with patients and helping them learn about the importance of oral health. Outside of the practice, Michelle is a busy mother of three who enjoys spending time outside with her family, cooking and going to the gym. Our highly trained dental services team is ready to help you achieve the smile you’ve been dreaming of. With dental services ranging from children’s dentistry to dentures and everything in between, we can help every member of your family with their oral health.